Lifestyle fashion with a baby goat named Mathilda. A visit to Blythe Leonard’s custom leather goods studio in Thomasville, NC. Come along to see our creative shoot with lambs and our Fashionable Farmers! 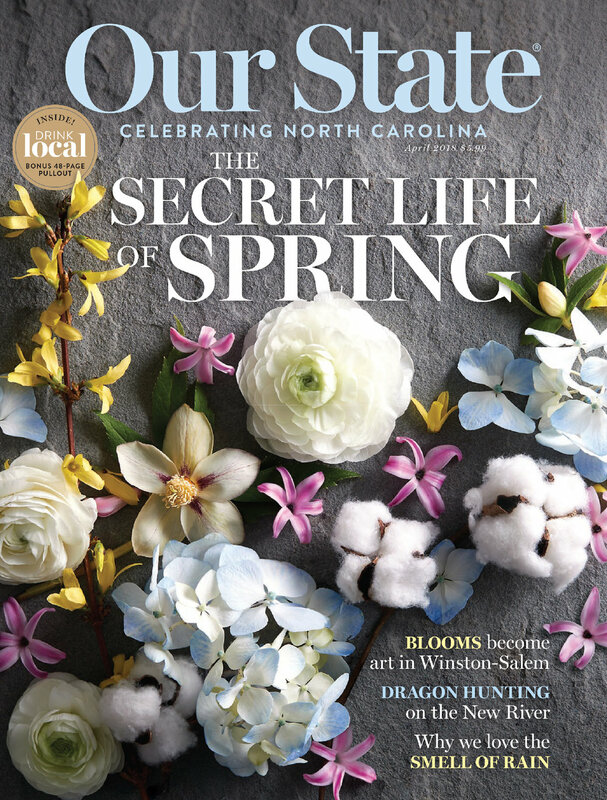 So excited to have styled and photographed the April cover of Our State Magazine!